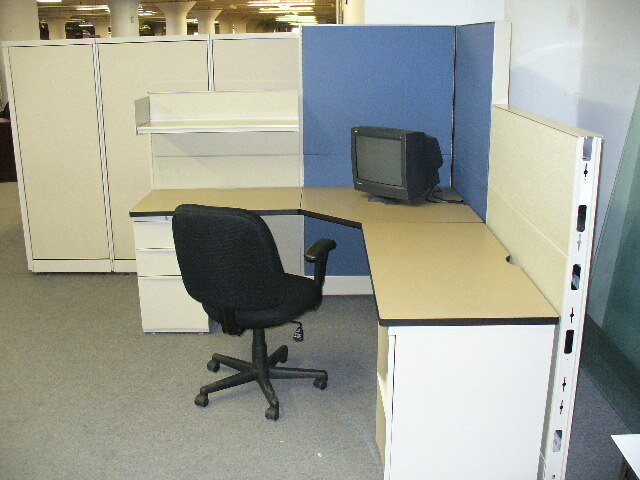 Description: Super inventory of Teknion Leverage workstations. 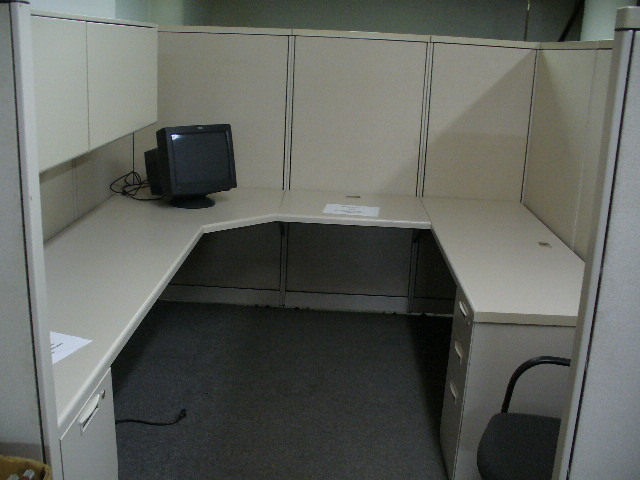 Enormous quantity of workable cubicles. Currently set up in a six by seven foot workstation. Storage pedestals and overhead bookshelf included. Po..